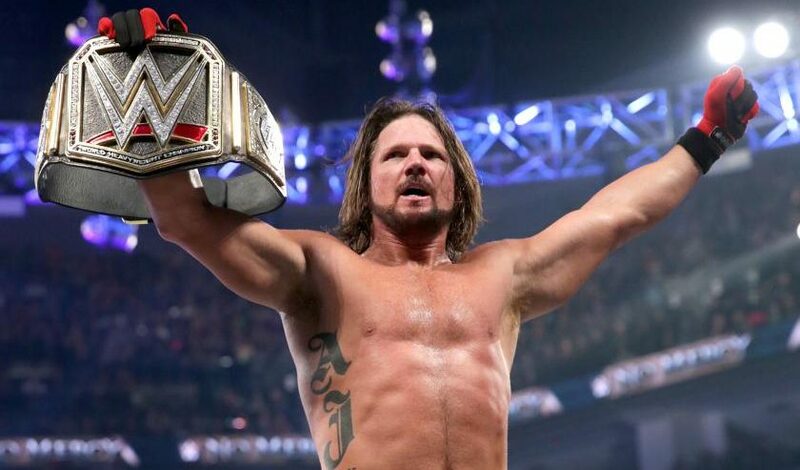 Post WWE Money In The Bank 2018 Spoilers For Smackdown Live 06/19/18 With SAnitY, A.J. Styles, Daniel Bryan, Carmella, James Ellsworth, Becky Lynch & More Via Preview! 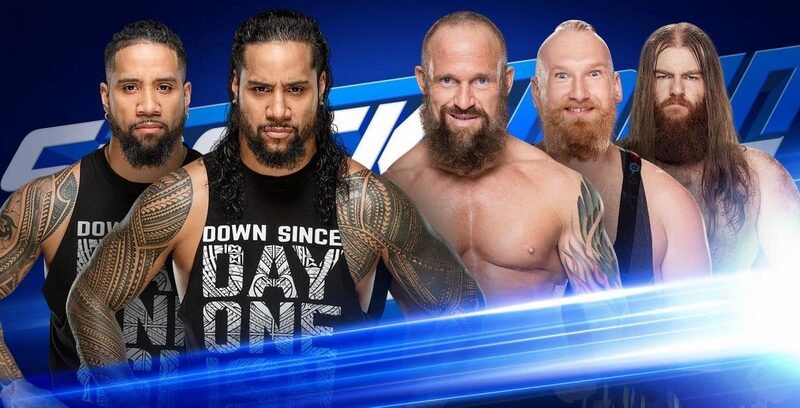 WWE Smackdown Live Spoilers For 04/17/18: Five NXT Superstars Debut On Superstar Shake-Up Day Two! 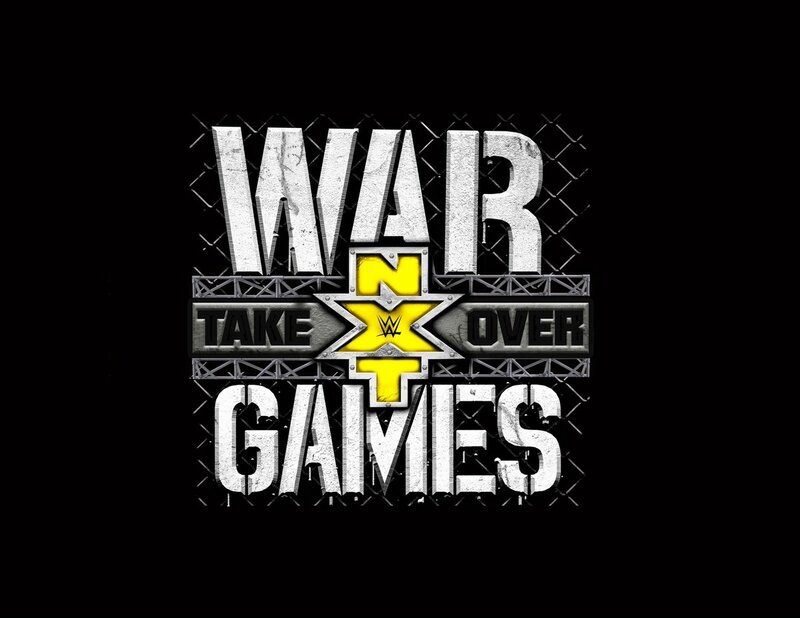 Sanity take on Roderick Strong and Kassius Ohno this week on NXT! Sanity takes on the team of Dillinger, Strong and Jose, this week on NXT! Dillinger, Jose and Strong face Sanity in the NXT main event! 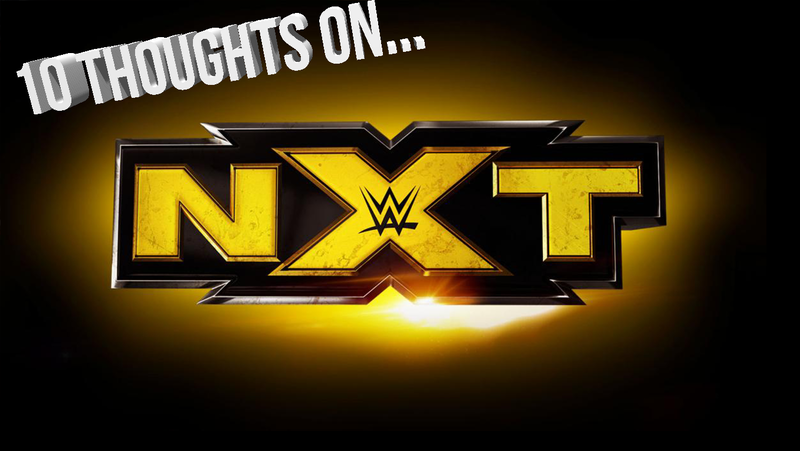 NXT Spoilers: WWE Reveals Its Plans For Former TNA World Heavyweight Champion Eric Young!